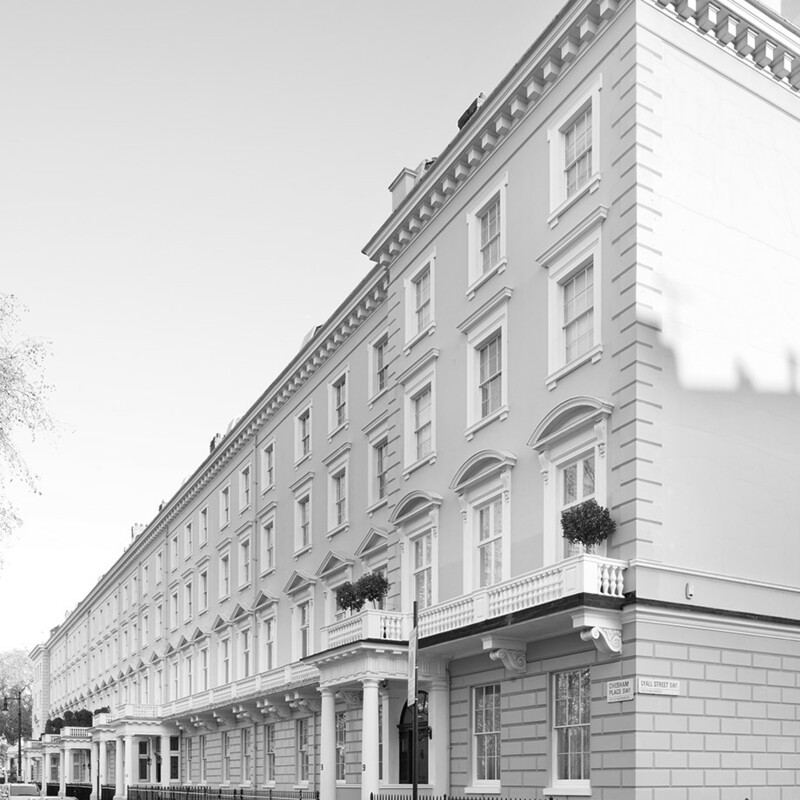 Chelsfield originally acquired a 32-year head lease from the Legal & General. The head leases were subsequently extended and planning permission was obtained to extend and fully refurbish the building. 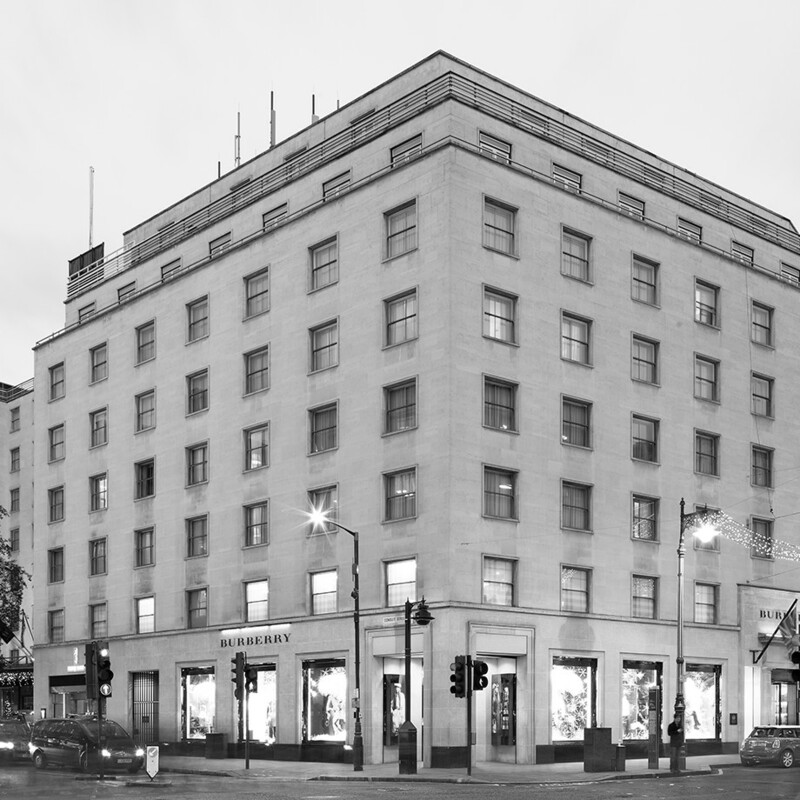 We obtained possession and the entire building of 45,000 sq ft was let to Ralph Lauren – creating their European flagship store and corporate offices. It was a landlord/tenant relationship that proved so successful we went on to build Ralph Lauren's RRL store in West Broadway, New York.